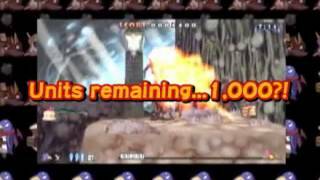 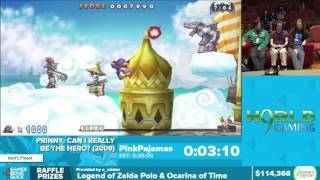 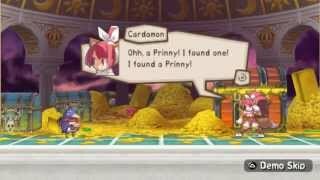 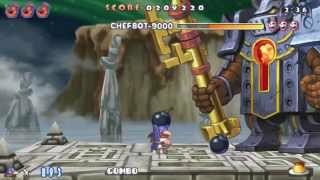 game Prinny: Can I Really Be the Hero? 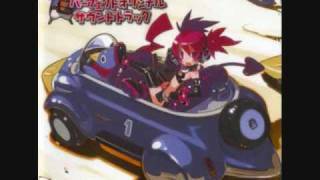 Prinny: Can I Really Be The Hero Asagi Mode: Ch 1: Who's the Hero? 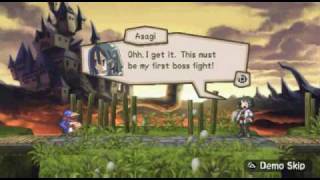 SPOILERS: Prinny: Can I Really Be The Hero Asagi Mode: Ch 1: Who's the Hero? 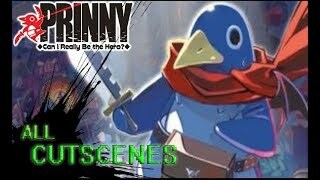 Check out the Alternate Storyline in Prinny: Can I really be The Hero! 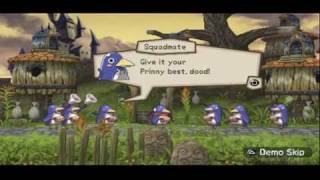 Prinny: Can I Really Be the Hero? 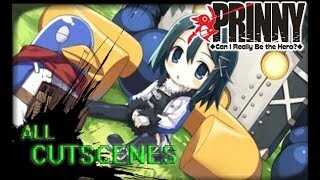 - Main trailer. 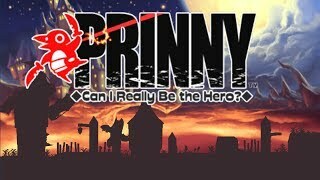 Prinny: Can I Really Be the Hero? 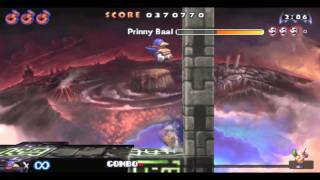 - Prinny Baal One of the last summer's replays.